We are implementing a range of projects that utilise Natural Flood Management in the River Ouse catchment. These projects are trialling new techniques, providing us with the chance to share our experiences of the Natural Flood Management methods that work in different situations. Our projects are helping to build local resilience to rainfall and climate change, increase habitats for wildlife, and help landowners and farmers to work with nature to their benefit. We also try and measure the impact of the work we have already done, to give us clear targets and direction for the future of NFM in lowland Britain. This page highlights some of our current work focus. 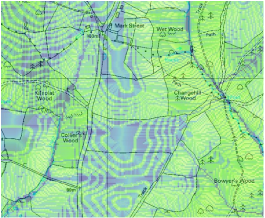 ﻿Woodlands and trees are an important tool for Natural Flood Management; slowing overland flow, increasing water infiltration and interception. Hedgerows are an important part of the farmed landscape of Sussex. They also provide a range of important services for people - not least by helping to slow the passage of surface water flow. Woody debris is a natural component of streams, which acts to slow water velocity and provides multiple other benefits. Using local wood, a wide range of structures can be installed which blend in with the surrounding riparian habitat. There is great potential locally to increase temporary water storage using existing or new ponds. These ponds have year round nature value, and provide increased water storage during times of high rainfall, and gradually drain back to 'normal' levels. Washland meadows hold water temporarily, increasing flood storage when needed and gradually draining back to the river (ideally within 12 hours). 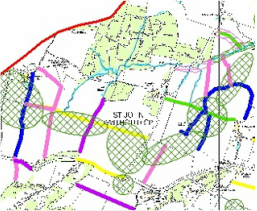 We are currently planning to enhance a number of washland meadows. 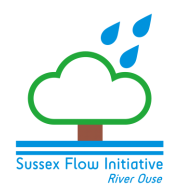 ﻿We are working with the Ouse and Adur Rivers Trust, Sussex Wildlife Trust and the Sussex Biodiversity Record centre to combine and interpret both existing data pertaining to the Ouse, and new river survey data. Subsequent output maps help us prioritise areas for work and highlight where opportunities exist. They also provide us with focus for a range of landowner workshops over the next two years, helping to highlight where problems exist and providing help where possible. Natural Flood Management is a fairly new approach, and one that often involves multiple small interventions over large landscapes, making the outcomes more difficult to measure. Some Natural Flood Management approaches have more immediate benefits than others. 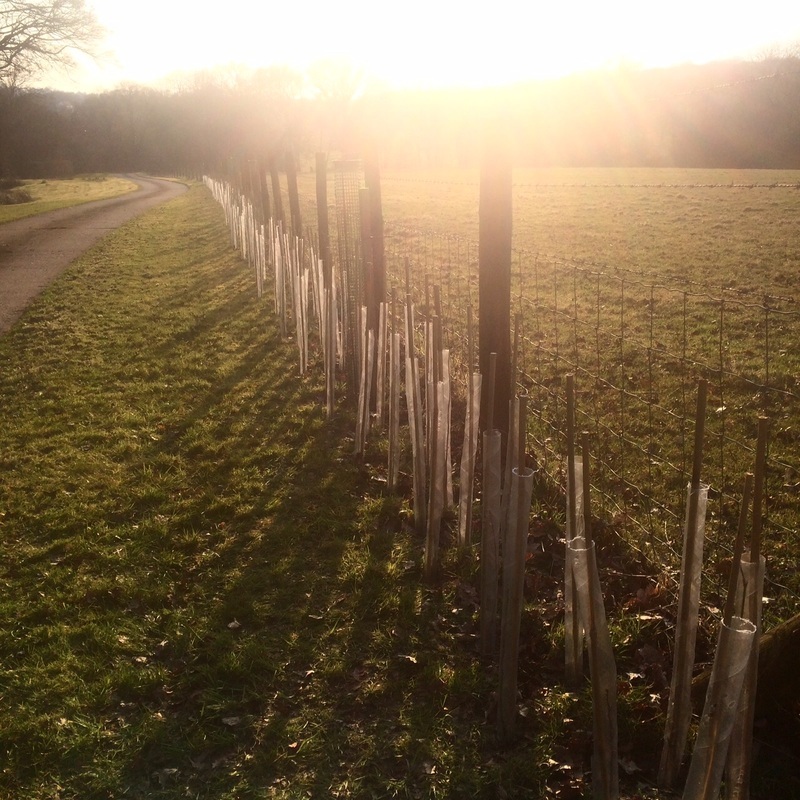 For example a pond with provide immediate flood storage, whereas newly planted woodland will take time to grow and provide the full range of benefits we would expect. We have undertaken a huge amount of research and analysis, and have created a number of bespoke models that will help us predict outcomes and target work. We are still expanding this work with the help of local and national experts, and funding support.